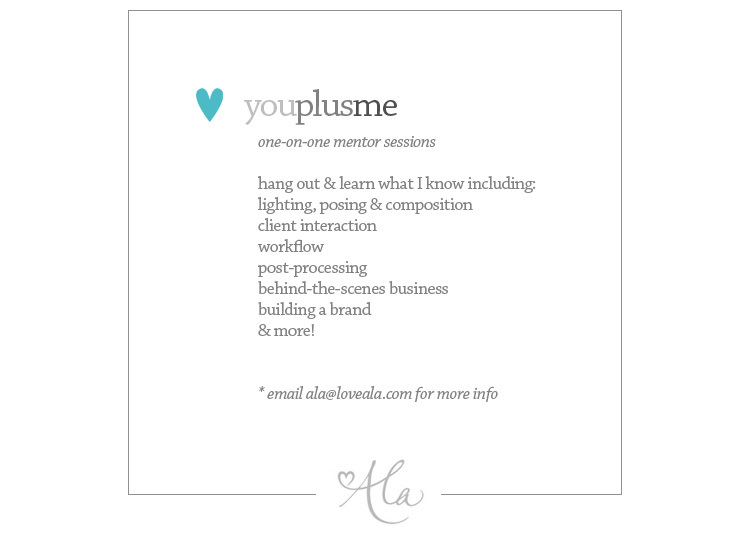 You plus me – one-on-one mentoring sessions! I’ve followed your work for a while now, I’m a huge fan. I read your post about your mentoring sessions. 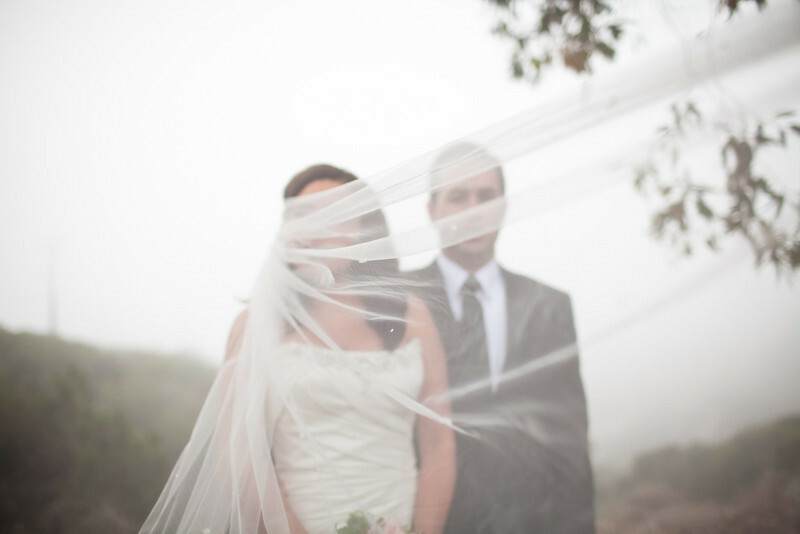 My sister, Natalie, is a serious inspiring photographer, she eats, breathes, and sleeps photography. Id love to have more information about this, I’m sure she’ll be thrilled to learn from you. Very exciting news. I’m definitely interested to know more about what you’re offering. You rock. Period. I am so honored to know such talent. Muah. The second image is the BUSINESS! I heart it so much. Happy New Year! Awesome shots!! Love this review!!! So very gorgeous!! All of them….